This report is concerned with policies that directly support the production or consumption of fossil fuels in OECD countries and in a selection of partner economies. 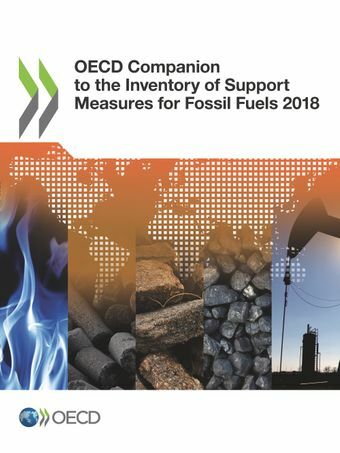 It provides a useful complement to the online OECD database that identifies and estimates direct budgetary transfers and tax expenditures benefitting fossil fuels, and from which it derives summary results and indicators on support to fossil fuels, as well as policy recommendations.This report emphasises the problems that fossil-fuel subsidies cause in the context of broader policy efforts to mitigate greenhouse-gas emissions, and reviews the various reform initiatives that have already been taken at the international level (G-20, APEC, etc.). In addition, it presents methods for combining the IEA and OECD support estimates and for measuring the support element of government credit assistance.